Report: Will a work-life balance ever be achievable? 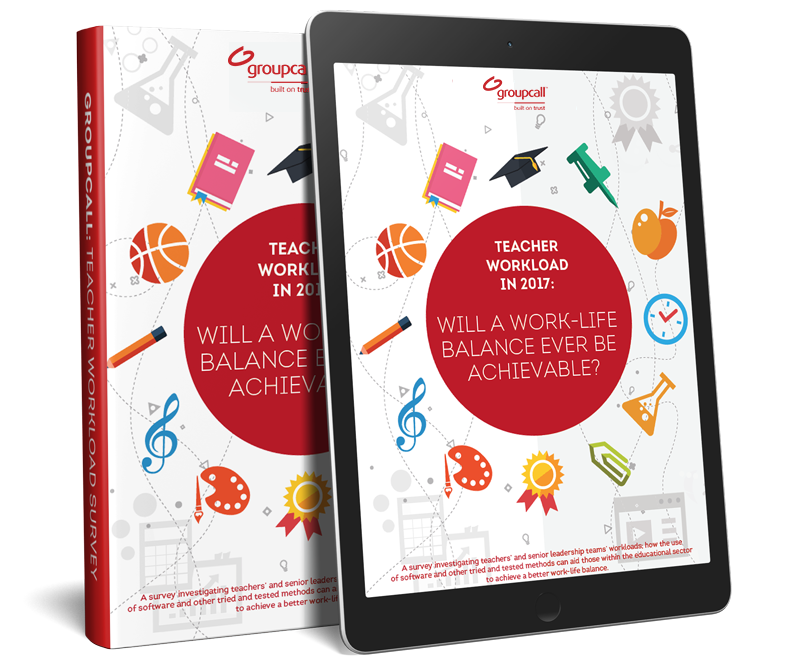 Groupcall surveyed over 2,400 classroom teachers and senior leadership team (SLT) members to help try and understand the core of the increased workload problem. In the report, we share not only the findings, but people's own experiences of what can be done to help manage the mounting expectations. The biggest contributors to workloads. How teachers feel their workload is affecting their lives. How technology can help reduce workload. If teachers believe a work-life balance can exist. Ofsted myth busters to help overcome workload challenges.